Amy is a licensed NJ Broker Associate, equipped with vast knowledge and experience which directly benefits her clients everyday. 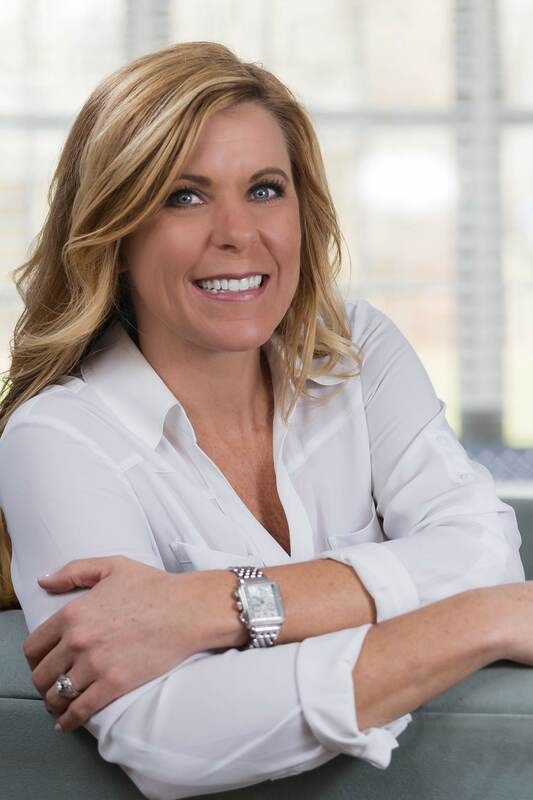 She is also an Accredited Buyers Representative (ABR®), an Accredited Staging Professional (ASP®), and a NJ Notary Public, which allows Amy to offer so many value-added client services, at no additional cost to her clients! With a strong track record of over 20 years in sales, she will help you reach your goals and make sure that you experience a smooth transaction, whether you are buying or selling a home. You wont find a better Realtor then Amy. She sold my last house, helped me find my current house. She is a pleasure to be around and knows what she is doing. I am a very picky seller / buyer and she puts up with me. Awesome….Awesome person.